Colorado Top Dog training offers a successful dog training program which includes training for both dog and owner. Helping you create a strong bond is our goal. Because each dog and family is different, Colorado Top Dog offers a tailored service utilizing balanced dog training techniques. Tailoring our dog training lessons is important; we prefer to start with a consultation. In the consultation, we will learn about your lifestyle, your dog(s) and get a better understanding of what needs to be accomplished to reach your dog training goals so you and your dog can enjoy all the opportunities that Denver and Colorado have to offer dogs. Once the consultation is complete, we can begin to customize the training process. Learning from our dog training program improves your dog/human relationship and opens up a clear line of communication between you and your pet. Sign up for a consultation now. Colorado Top Dog is your source for behavior modification and dog obedience training in Denver. We educate you and your family on dogs, management, obedience training, puppy training and how to play with your dog. Our dog training services include all stages of obedience, behavior modification, board and train tips, obedience training, off-leash control, online dog training, private in-home dog training, personal protection dog training, puppy management and socialization. We are here to help develop from puppy to mature dog. Our popular Denver dog training service includes one-on-one private in-home dog training sessions. This training program is designed to give both the owner and the dog keys to good behaviors and success. We also offer tips on finding the right board and train. Our main focus is on behavioral issues and dog obedience training. As a result, it makes the most sense to train and handle the dog yourself. 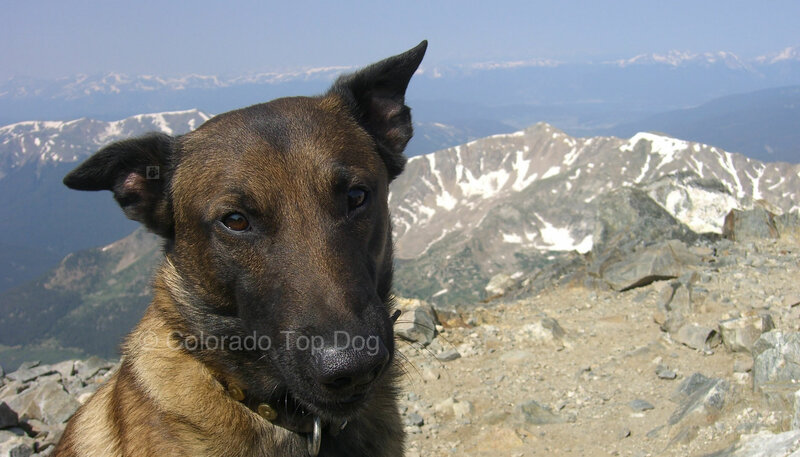 Colorado Top Dog carries raw dog food diets from Mile High Raw. Our main product, Tefco Performance Dog, is a simple solution designed for your pet’s nutritional needs. Simply thaw and feed according to our raw food calculator. Your dog’s health and nutrition are important to us and we recommend you skip the processed pet food. Let us guide you to our winning solution. Contact us.